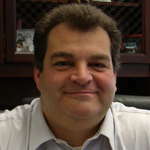 PTS Data Center Solutions is proud to announce it's President & CEO, Pete Sacco, has been named Ernst & Young Entrepreneur of the Year® 2013 Award in the New Jersey Region. The awards program recognizes high-growth entrepreneurs who demonstrate excellence and extraordinary success in such areas as innovation, financial performance and personal commitment to their businesses and communities. These finalists were selected by a panel of independent judges. Award winners will be announced at a special gala event on Thursday, June 13, 2013 at the Hyatt New Brunswick. Pete was surprised and excited to learn about being named a finalist for such a prestigious award. He's had the entrepreneurial bug for many years and has started or been a part of a founding team for five startups in the last 16 years. PTS Data Center Solutions is exhibiting at the Third Annual Mid-Atlantic Crossing the Infrastructure & HITECH Meaningful Divide Symposium. The event is Entitled: “Patients, Care Givers, and Technology: Partners in Care" and will take place on March 21st and 22nd at the Radisson Valley Forge in Pennsylvania. For those of you unfamiliar with HITECH, the HITECH Act was established with the primary goal of improving the population’s health and the quality and cost of healthcare. One particular focus area is in the ability to provide electronic medial records for patients to service providers anywhere in the world via proper, HIPAA-compliant, sharing of these records anywhere the patient may happen to be. The symposium includes a series of seminars and presentations related to IT issues and problems experienced by IT professionals in the healthcare sector. In addition, there is an exhibit hall for vendors to present solutions targeting healthcare IT. Learn more about the HITECH Symposium or Register for the Event. 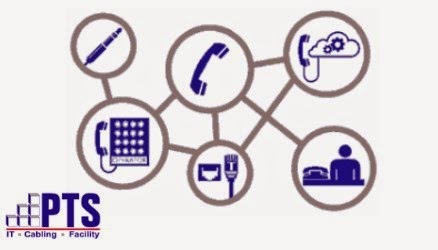 As a Data Center Design & Build company with a focus on energy efficiency services and energy efficient solutions, PTS Data Center Solutions is always looking for the next great technology that improves data center efficiency. We think we've found a solution worth considering to improve the performance of your cooling systems. Powertron Global™ offers PermaFrost NMR™ Refrigeration Solutions in synthetic and non-synthetic formulations. PermaFrost Nucleo Molecular Regenerative (NMR) technology was designed to improve the performance for any A/C, refrigeration system, or heat pump without modification or alterations. PermaFrost NMR has been deployed for clients to improve energy efficiency in a 16-ton Liebert Computer Room Air Conditioning (CRAC) unit supporting mission critical data center operations. For one such deployment, the improved/restored efficiency attributable to PermaFrost NMR was substantial. Overall efficiency improved by 13.5% and the EER improved by 20.4%. There was an increase in coil capacity of 25,920 in Btuh which equates to gaining more than 2-tons of capacity or 15.7%. There is also an improvement of 2.1 degrees F in Delta T (difference between supply and return air) and an overall reduction in kWh and Watts per ton of 16.9%. For data center use, PermaFrost NMR is available for Direct Exchange (DX) and Chiller units. Contact PTS to learn more. Creating an effective computer or server room design is a bit like piecing together a jigsaw puzzle. Unless you’re a glutton for punishment (which, I admit, some of us probably are), you wouldn’t get started on a puzzle without making sure you had all the right pieces or without looking at the picture on the box to see how the finished puzzle is supposed to look. In order to get the project done as efficiently and effectively as possible, you need to assess the puzzle’s pieces, make a game plan, and then begin work in a systematic manner. When creating a server room design, not only do you need to take stock of all the elements of the server room, you also need to consider the way those components work together. It’s rare that you get a server room design right on the first try – throughout the design process, you’ll need to adjust for different design elements to make sure the systems work harmoniously. To make sure your team has all its pieces in place, begin by meeting with your IT and facility staff to review your server room objectives based on your existing systems and facility. With your company’s design goals in mind, your team can evaluate the availability expectations as well as the requirements for your server room’s power and cooling density. The Planning & Feasibility stage defines the scope, schedule and budget for the new server or computer room. You can develop a conceptual server room design and draw up construction budgets and timelines. With feasibility accomplished and a high level plan in place you are ready to move to the Engineering & Design phase. The end result of your design project should be a server room that not only provides enhanced scalability, flexibility and server availability, but also concurrent maintainability and fault-tolerance against failures in which a component must be replaced. The server room should accommodate your current needs, as well as your facility’s expansion for up to five years in the future. If it doesn’t, you may need to go back to the drawing board. Your location should be centralized and in a secure location. Try to avoid placing the server room near in the basement, on the ground floor, near bathrooms, and near the roof or exterior walls because of flooding and climate control issues. Also, avoid high traffic areas in order to improve the security of your server room. When evaluating your server room’s power and cooling requirements, don’t stop with just the servers or the air conditioning system. Consider the impact of air flow, floor space, lighting, UPS, fans, and other hardware. Each of these elements affects your design’s power and cooling loads. You may have to revisit your plans multiple times to create an efficient server room design. Take security seriously. Control access to your server room via auditable methods and consider installing security cameras. The true test of an effective server room is whether your design will allow for future expansion while remaining reliable and cost-effective in the present time. Through careful planning, you can design a sophisticated, successful server room that meet your company’s demands for years to come. As the complexity of IT infrastructure continues to increase in data centers, managers must look ahead to avoid unexpected downtime. A list of 10 common surprises for data center/IT managers was released by PTS supplier, Emerson Network Power, at AFCOM Data Center World Spring 2012.
an average of about $5,000 per minute. That’s $300,000 in just an hour. For complete details on the Emerson list, click here. 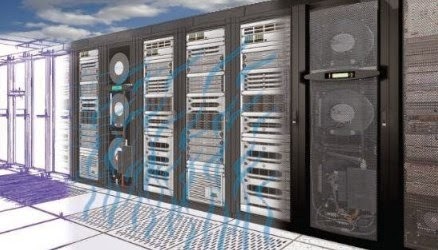 As a Diamond Solutions Partner for Emerson, PTS Data Center Solutions leverages our engineering and architectural experience in designing and building data centers with our IT network, storage, virtualization expertise to avoid the surprises mentioned in the article before they result in significant downtime. To learn more contact PTS today. The differences between data center and computer room design don’t amount to a hill of beans for most people. 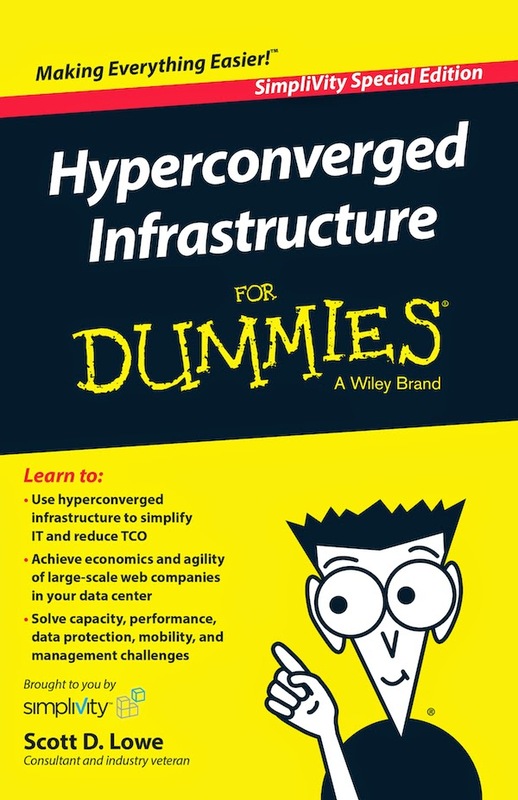 The terms are often used interchangeably, but using them correctly makes a big difference if you’re trying to communicate with a data center design firm or an IT expert. If you want to sound like a pro, it’s important to know what sets data centers and computer rooms apart. 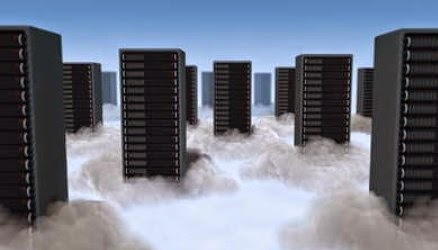 Data centers are designed to provide a secure, power protected, environmentally controlled space used for housing server, network and computer equipment. As the operating theatre for an enterprise’s network service delivery, a data center site may utilize the entire site and building shell. The design of computer rooms is more limited in scope. A computer room is merely a functional space within a data center. It serves as a secure environment for the equipment and cabling directly related to the critical load. In other words, a computer room’s basic design is that of a collapsed data center where the entrance room is contained within the computer room space. The easiest way to tell the design of a data center from that of a computer room is by looking at how the space’s functional pieces are put together. 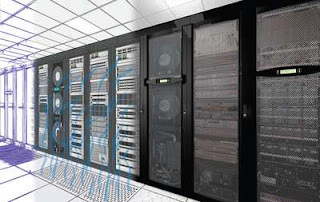 A data center is a larger space composed of smaller spaces, such as a computer room, network operations center, staging area and conference rooms. 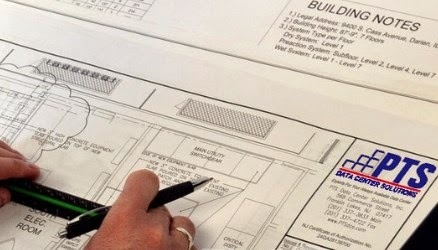 While site selection is also a criterion for data center projects, a computer room design project can be as involved as a bigger base-building project or as simple as an upgrade of an existing computer room. Understanding the differences between data centers and computer rooms is the first step on the road to delivering a successful data center or computer room project. The more you know about the elements of a data center, the easier it will be for you to get your design ideas across to others. If you’d like to learn more about this topic or others, we invite you to visit our White Paper archive at http://www.pts-media.com (registration required) or contact us.